Stop by the Museum every Third Thursday for free admission to the galleries from 4 till 8 p.m. Enjoy the exhibitions, collections, and the following free activities. For a complete listing of all Third Thursday happenings downtown visit www.downtownallentown.com. Kick off your evening at the Museum with good spirits and good friends in our upstairs Art Ways lounge area. 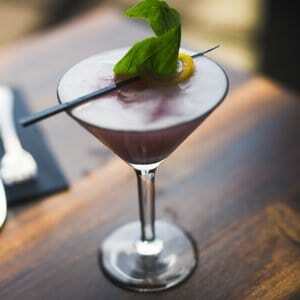 Social Still Distillery will be providing samples of their many varieties of spirits as well as a signature cocktail. Must be at least 21 years of age to partake. 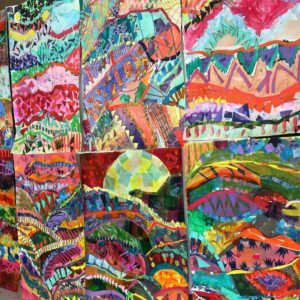 Stop by our Crayola Classroom for a hands-on adult arts workshop with local artist Devyn Leonor Briggs using collage and weaving techniques. Get inspired by the Museum’s new Louise Nevelson sculpture and put together your own assemblage. Experience the passion of poetry and the beauty of the spoken word with your children and teens when area high school students compete in the annual regional finals of the Poetry Out Loud National Recitation Competition. Admission is free to all. Presented by the National Endowment for the Arts and the Poetry Foundation in partnership with the Pennsylvania Council on the Arts and the Museum, Poetry Out Loud is a program that encourages high school students to learn about great poetry through memorization, performance and competition. Students from schools in Lehigh, Carbon, Northampton, Monroe and Pike counties will read works by known poets. See highlights from our collection during this tour of the African American art on display in Butz Gallery. Artist and scholar David C. Driskell, one of the world’s leading authorities on the subject of African American art, will discuss current trends in the field with Curlee Holton, executive director of the David C. Driskell Center and senior artist-in-residence in the Department of Art, College of Arts & Humanities, the University of Maryland. 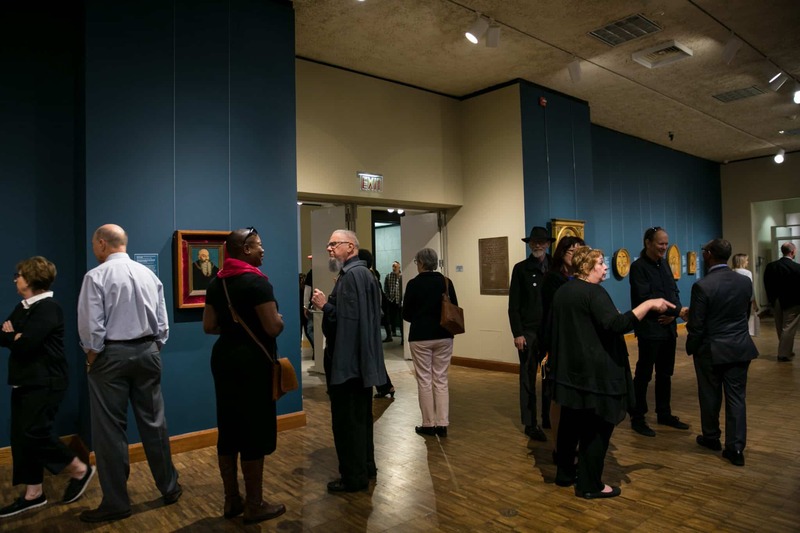 Professor Driskell has curated numerous exhibitions, including the groundbreaking Two Centuries of Black American Art: 1750-1950, which has been a foundation for the field of African American art history. 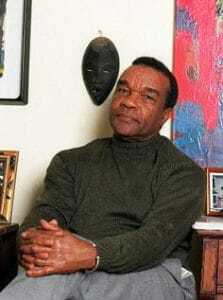 He has served as curator of the Camille O. and William H. Cosby Collection of African American Art since 1977 and is an emeritus professor at the University of Maryland, College Park.Cosponsored by Raven Fine Print Edition and the David C. Driskell Center, University of Maryland. Trivia: How much do you know? Test your knowledge every Third Thursday with our Arts and Culture Trivia upstairs in Art Ways, with questions spanning from 16th century art to contemporary culture.